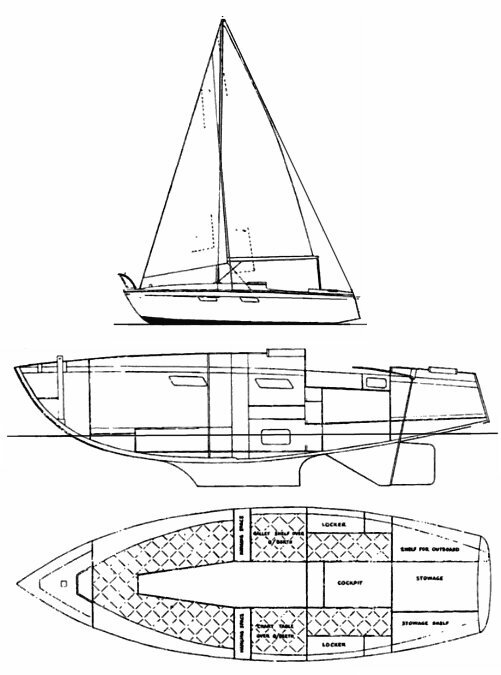 Dimensions are approximate since there are a number of different versions of this, one of Tuckers best known designs. The first (Mark I) Debutantes were built by Blanks Boatyard in Stanstead Abbots. This was followed by the more popular Mark II in 1961, which had a self-draining cockpit, more ballast, and altered steering gear. At least 300 were built when the Mark III was introduced, also called the GALLANT. 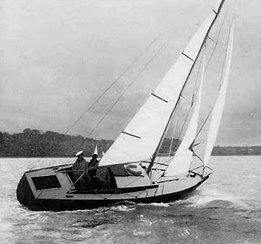 The late Tristan Jones sailed a DUBUTANTE on many of the voyages that he wrote and lectured about so eloquently.